Really nice smoking cigs alternative, nice throat hit, like smoking. The relx pod kit was received, the delivery was fast, the quality was good, best packaging . My husband like it very much, hope he can quit smoking later. 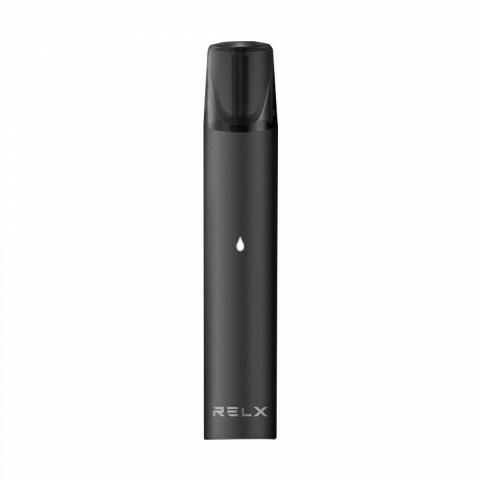 Best experience,i want to get separate pod.Hope i can quit smoking by Relx starter kit ! Cute kit,but have good touch feel.I have used this pod for three days now,very easy to use.Best flavor i think i need more pods later.Love it ! 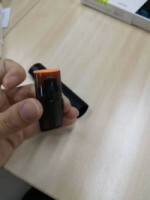 It's really a little pod kit. Very light and gives good touch feel. Quite simple to use. I pretty like the mint flavor prefilled in the pod. It gives me perfect throat hit. If one thing I have to complain, well, I wish there is an extra pod in the package. This Relx pod Kit is amazing, I have not smoked for 1 week since I got it. I will continue trying till I quit smoking successfully, good vape! 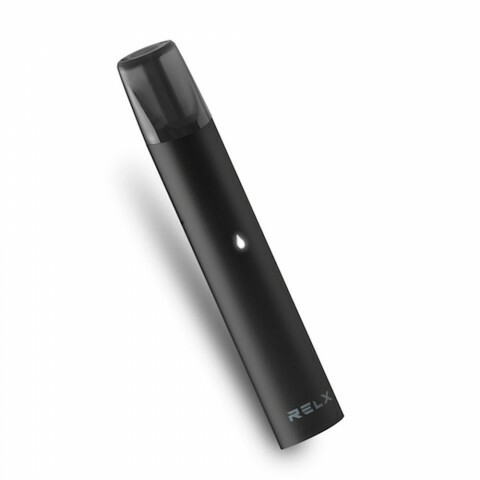 The Relx only delivers the best e-cigarette alternative experiment to all vapors through best technology and design. It will give you soft and smooth puffs and fresh throat hit & authentic taste. One RELX pod basically equals 3 packs of cigarettes. If you smoke 1 pack of cigarette one day, then RELX pod will last 3-5 days. 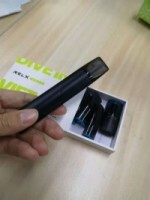 Relx AIO Kit is a disposable pod. However, individual and vaping patterns may vary. Depend on your vaping frequency, it will last roughly one full day in full power state. keep you concentrating without any extra moves. Relx Kit is a perfect healthy gift for your family who want to quit smoking. • Feelm teating technology: Premium ceramic conductor with innovative atomizing technology. • Minimalistic design, no buttons or switches, ultra-portable&easy to use. • Please note, the kit is mint flavor with 5% nicotine. • WARNING: This product contains nicotine. Nicotine is an addictive chemical.